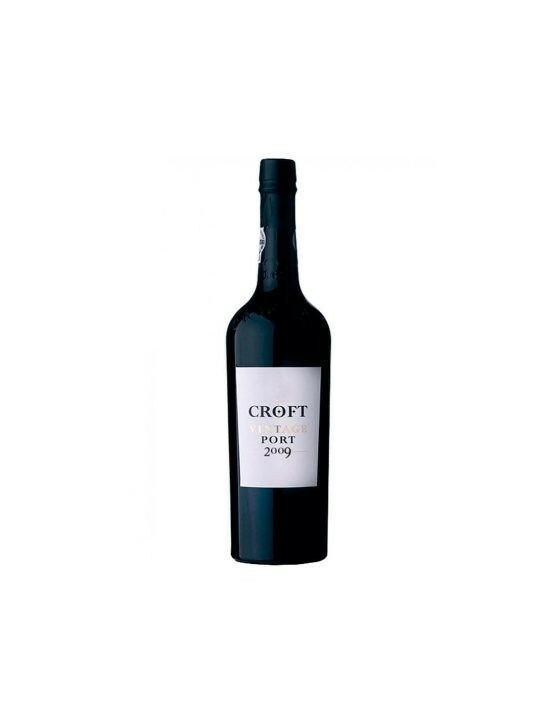 Croft Fine Ruby is intensely fruity, with a strong flavour in which stands out the black berries taste, giving it its penetrating ruby colour. 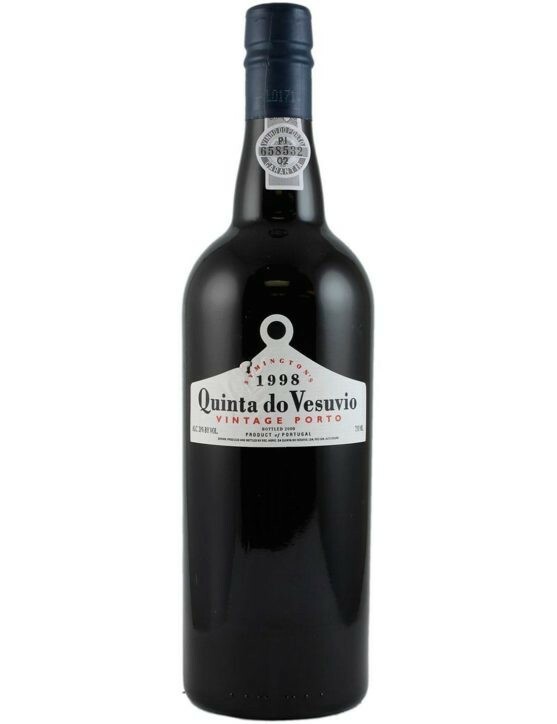 With a classic aroma and strong fruity fragrance, is produced from lots of red wine from Douro Superior, the Lower Corgo and the Top Corgo. 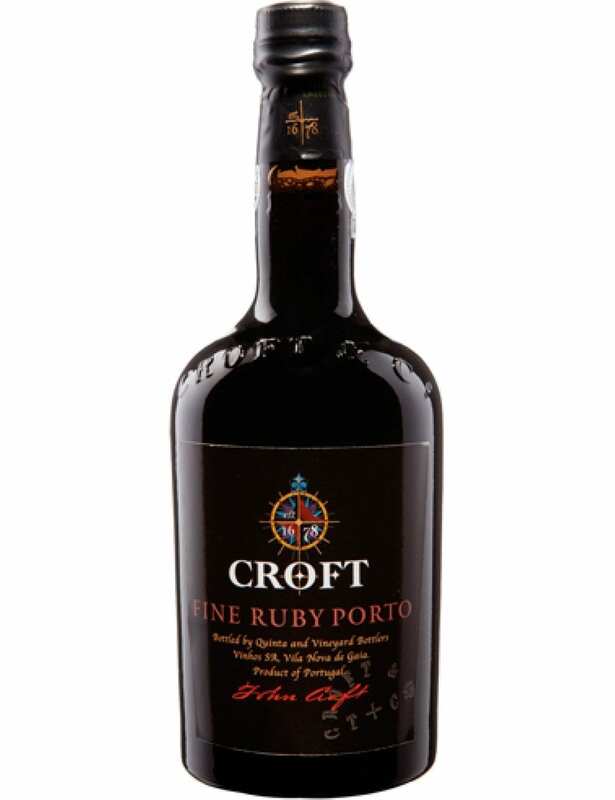 The wines from which is produced Croft Fine Ruby, are aged about three years and are selected for their deep colour, intense fruity and firm palate. Full-bodied, robust and very fruity, Croft Fine Ruby is a Port Wine full of character, selected from the finest wines produced in Douro Superior. 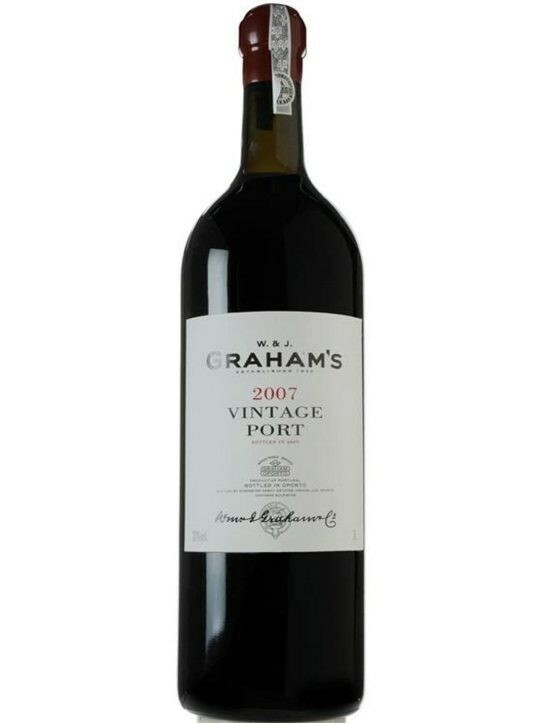 A bottled wine for immediate consumption.